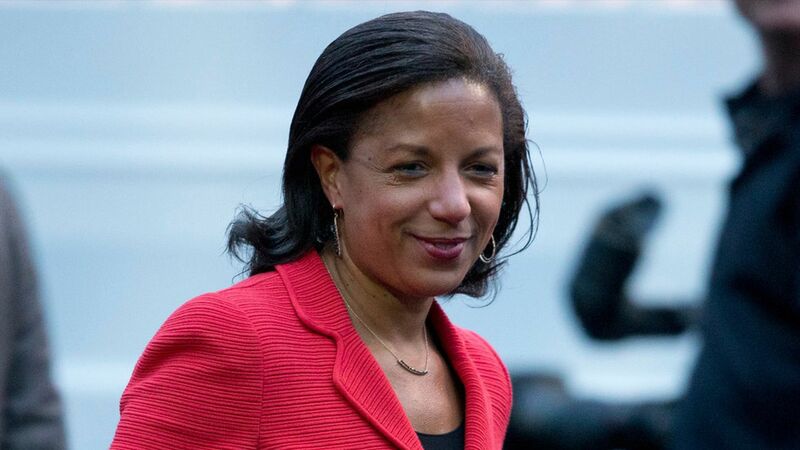 Obama national security advisor Susan Rice told the House Intelligence Committee last week that she unmasked Trump officials in an attempt to discern why they had met with the crown prince of the United Arab Emirates when he paid an unannounced visit to New York last December, per CNN. Her reasoning: The UAE's crown prince didn't tell the Obama administration he'd be visiting the United States — common protocol for such a visit — so Rice unmasked the Trump officials involved, whom CNN reported were Michael Flynn, Jared Kushner, and Steve Bannon. The meeting topic: Two sources told CNN that the New York meeting topics included Iran, Yemen, and the peace process in the Middle East. What's at issue: Just weeks later, the crown prince was reported to have arranged a meeting between Erik Prince, the founder of private security firm Blackwater, the brother of Betsy DeVos, and a Russian official in the Seychelles to convince Russia to pull back from Iran.